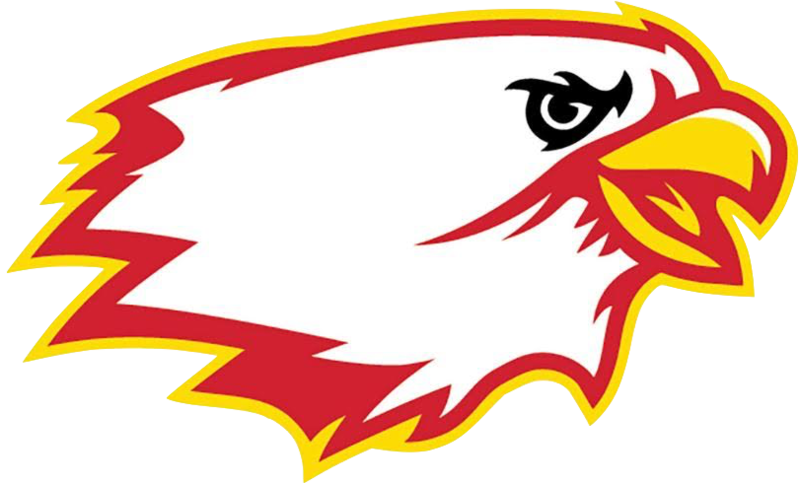 About This Camp: The Fenwick Falcon Boy's Soccer Camp is designed to teach, encourage, and help motivate all players to become the best soccer player and person they can be! It is a week of fun, friends, special guests, and soccer! Remember, Thursday (6/13) is family night (no morning camp), so bring the crew and watch as the boys put on a show!